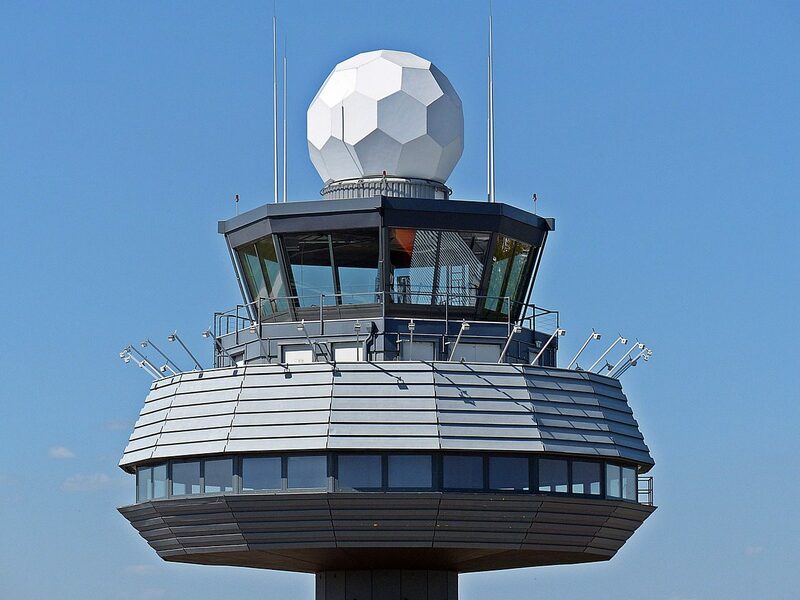 Air Traffic Controllers control the air traffic to ensure the safety of aircraft and their passengers. They will ensure that the aircraft takes off and lands on time and will use highly sophisticated radar and radio communication to communicate information, instructions and advice to the pilots. ou will need an air traffic control licence from the National Air Traffic Services (NATS). It takes around 3 years to train and you'll complete your training while working. NATS has more information about becoming an air traffic controller. With experience, you could move into training and assessing new controllers, or become a supervisor or unit manager. You could also move into operations management.